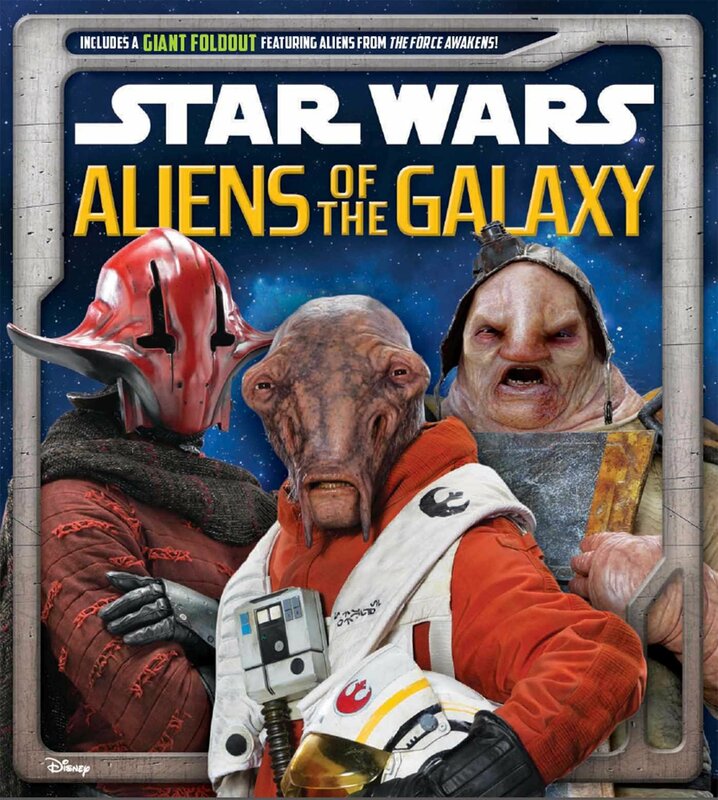 I'm thinking of ordering The Force Awakens RPG. I'll have a bit play, but my motive is to have the galaxy map and get a little inspiration. 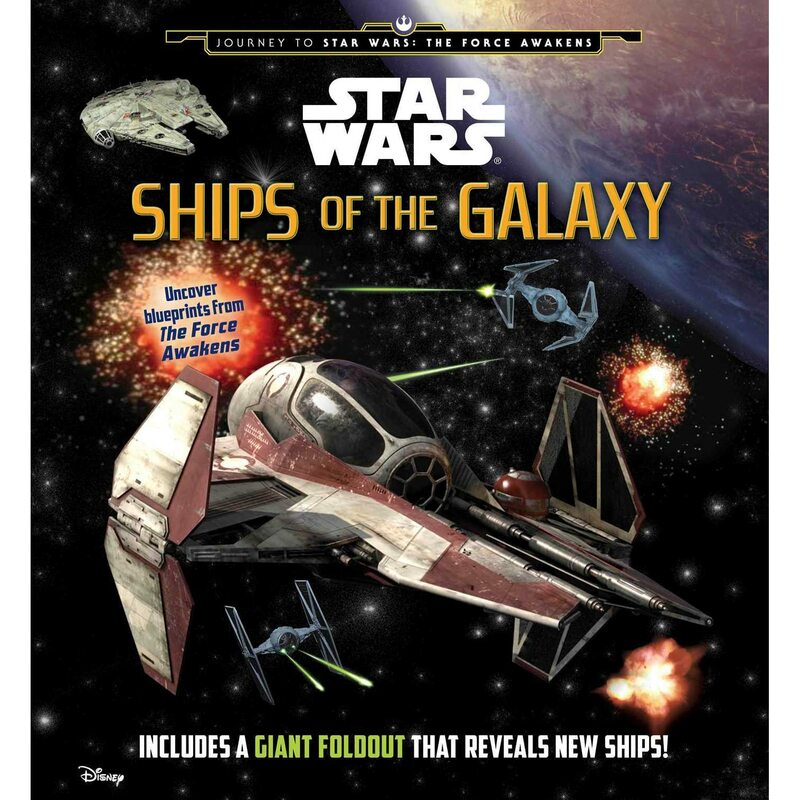 I've pre-ordered the 30th Anniversary Star Wars Roleplaying game, and I hope to use it to create my own Journey to The Force Awakens and beyond. Obviously it is Original Trilogy, but I'm hoping it won't be too difficult to alter many of the vehicles into Resistance and First Order. I'm guessing transforming an ISD into a Resurgent will be the most challenging. Will the Visual Dictionary and Incredible Cross Sections help in creating vehicles and races from The Force Awakens? P.S. If you're wondering why I'm posting here, it is because I am going to be getting this game and might well want to practice my creating skills in this rule set first. It also might help anyone else who wonders if they can use those books to help.